MOLA (Museum of London Archaeology) and FIND are delighted to announce the launch of a new online heritage assessment service for Great Britain, available at HeritageRisk.co.uk. 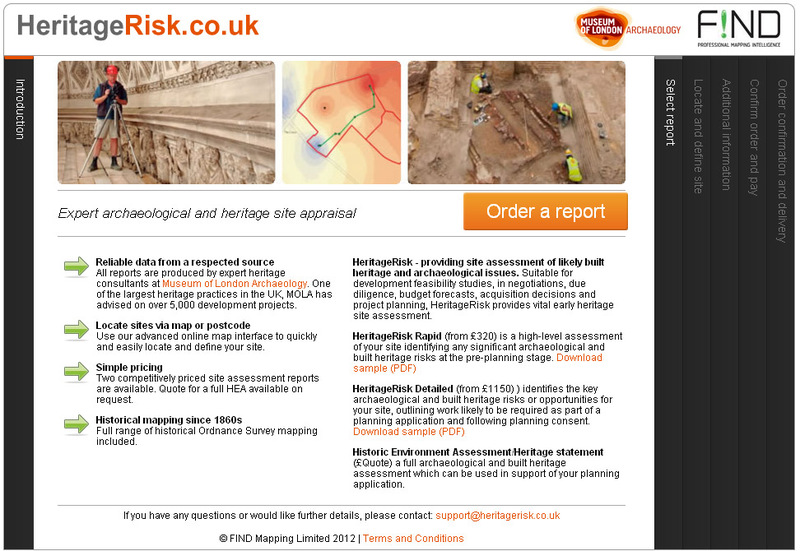 The online and tablet friendly service, offers planners, developers and surveyors the opportunity to order bespoke heritage and archaeology risk assessment reports, simply by selecting the area of a site on an online map. Bespoke site assessment reports outline the potential impact of proposed developments on historic buildings, archaeological remains and conservation areas. The service is designed for anyone wanting to know what heritage issues there may be on a specific site. 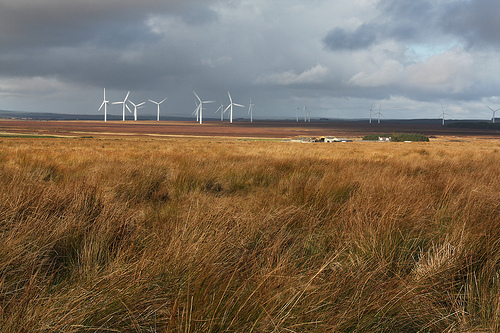 In particular, the service offers vital early-stage insight into risks that may impact on the success of a development. 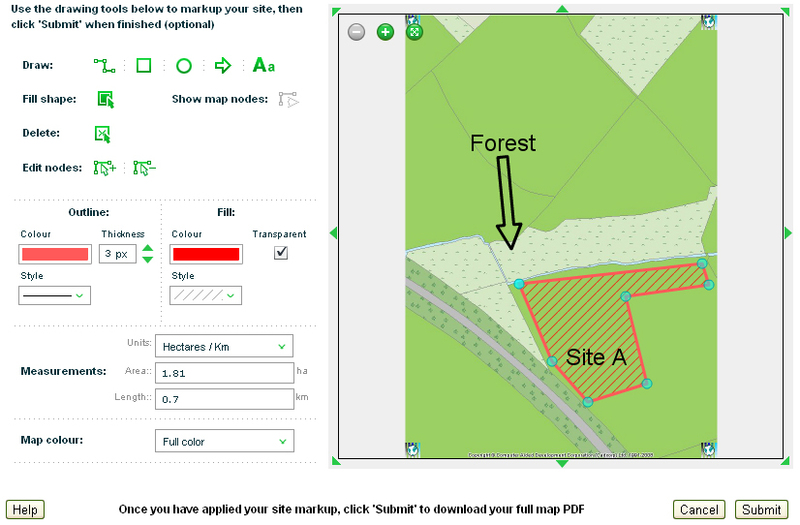 By using HeritageRisk, users remove the time consuming process of communicating complex site boundaries and details over the phone or by email. The ease of usability makes this the only heritage assessment service of its kind. 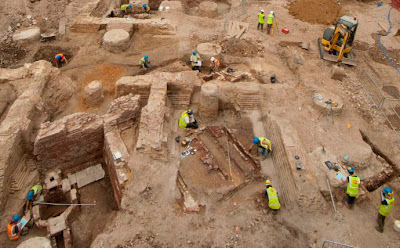 A ‘detailed’ report that provides more extensive information to help to identify key archaeological and built heritage risks or opportunities for a site and to outline the work likely to be required as part of a planning consent. The first of our monthly seminars was held last week. It clearly provided a good deal of stimulation and food for thought as the Q&A session at the end overran…always a good sign. Please see previous blog for more details. If you’d like to explore how marine data could benefit your industry, you may be interested in one of our marine data seminars. 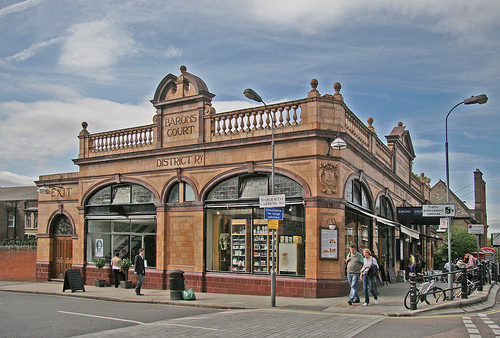 The second of these free events is scheduled for Thursday 21 June and will be held in central London, within walking distance of Waterloo station. Each seminar will feature a comprehensive review of the marine data currently available, what’s in the pipeline and the potential this offers. Each seminar will end with an informal opportunity to discuss project specific issues. As a bonus, attending a seminar entitles you to a 15% discount on your next marine data or software order. 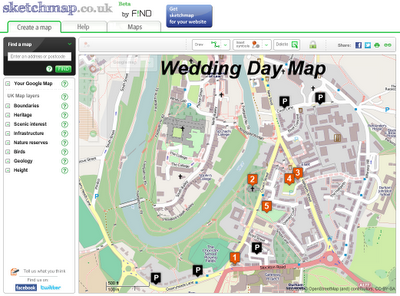 During May 2012 new users are being offered a one week free trial of our innovative EnviroFIND service. 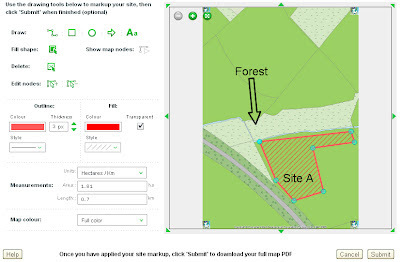 EnviroFIND has been specifically designed for those who need to view Environment Agency and BGS/NERC data with the assurance that all licensing and royalty issues are taken care of. It’s currently the only website offering instant access to this information for commercial use at flat or reduced rates. 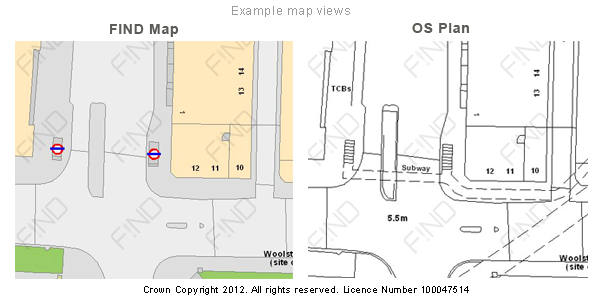 It also offers the familiar FIND online map tools. Jonathon Coleman, FIND’s Environmental Business Manager, said “The major advantage of EnviroFIND is that it allows users to view and query key environmental data and obtain immediate site intelligence in advance of ordering detailed and expensive reports”. 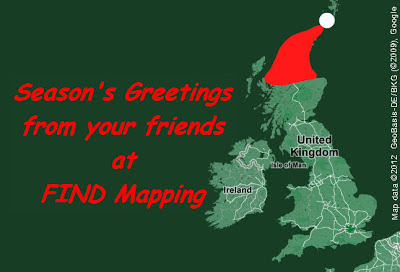 EnviroFIND is available for a small monthly subscription (starting at just £28). 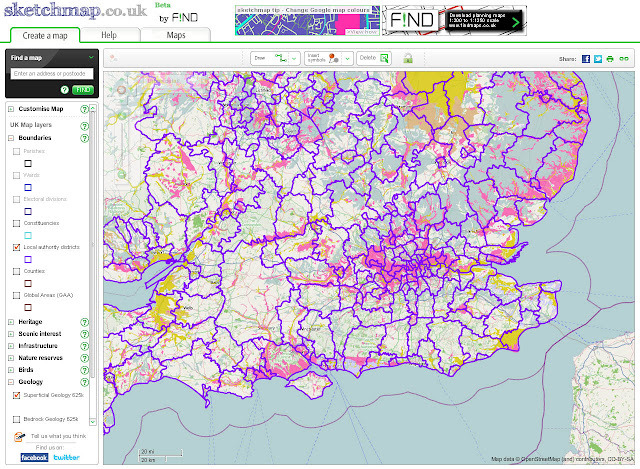 Subscribers are also entitled to a discount on additional BGS data sets. 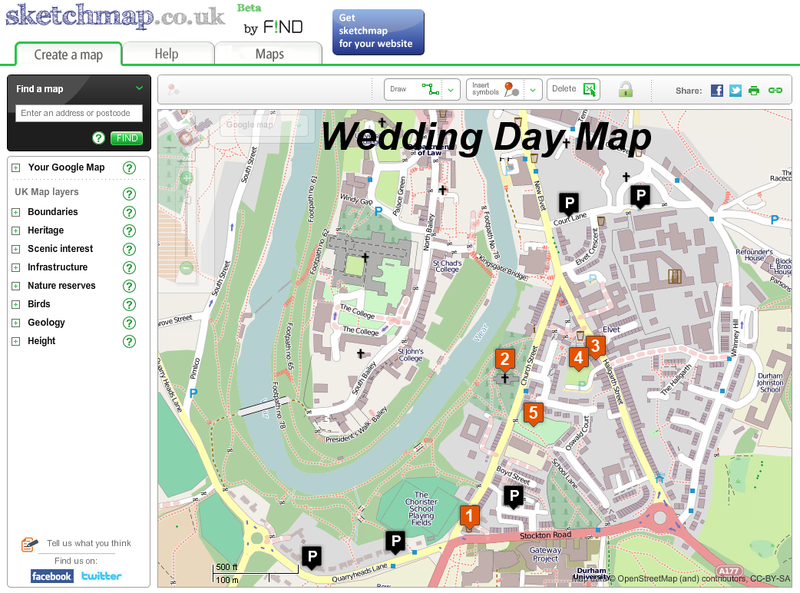 If you’d like to take advantage of this one week free trial, send an email to support@findmaps.co.uk asking for a special login. If you then decide to become a subscriber there’s a 15% introductory discount. Today’s ‘Google doodle’ marks what would have been the 374th birthday of Nicolas Steno, known as ‘the father of geology’. Steno is famous for his ‘principle of original horizontality’ – the theory that rocks are formed in horizontal layers. From this, he concluded that unless they have been disturbed, the bottom layers are the oldest. In his time, this was revolutionary thinking. 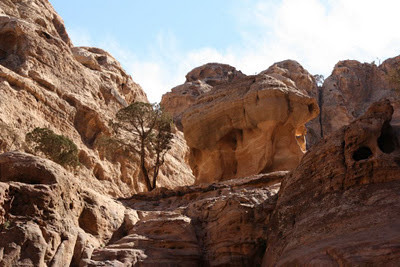 Horizontal rock formations, Petra, Jordan. Picture copyright: Gill Lockett, 2011. Used with permission. Were he around today, Steno would be dazzled by the range of geological data available online. At www.findmaps.co.uk you can instantly access geology maps and datasets including Ground Stability, Boreholes, Areas of Potential Underground Mining, Areas of Potential Coal Mining and Areas of Potential Brine Extractions. 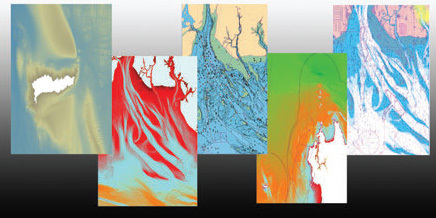 In addition, under our new MarineFIND service we now offer undersea geology maps and related datasets.